Yes. 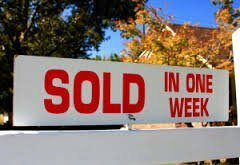 We Buy Houses Anywhere Around Pensacola.We Will Give You A Fair Cash Offer For Your House Within 24 Hours…And Next Week You Could Have Cash In Your Pocket After Closing. You don’t have to feel frustrated by an unwanted property. We can buy your FL house whether it’s in perfect shape or needs major repairs. This is how our process works so quickly. Simply, you want to sell your Pensacola house and we’re ready to give you a fair cash offer. Because we are house buyers. That’s what we do. Sell Your House Fast In Pensacola, FL. 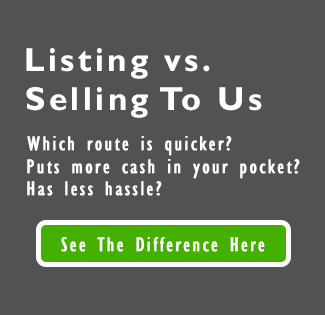 Sell My House Fast…The Easy Way – Sell It Directly To Us Today. Yes, we buy houses in Pensacola for a fair price. We understand that you may have run into some tough struggles and need to sell my house fast. We work hard to give people a fair offer for their property. If you simply don’t want to put up with the hassle of owning that house any longer, and if you don’t want to put up with the hassle and time-consuming expense of selling your property the traditional way, let us know about the property you’d like to be rid of and sell your house fast for cash. Talk to someone in our office before submitting your property information by calling us today at +1 (850) 396-0037.